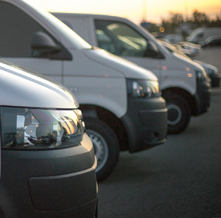 On Road commercial vehicles form an ever increasing role in the global transportation arena. 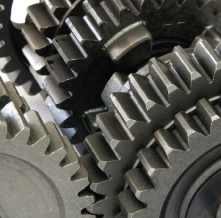 Companies operating in this sector face unique ongoing challenges in vehicle, engine, transmissions and driveline design. With its dedicated team of global commercial vehicle researchers and sector experts KGP offer unrivalled insights and detailed reports to assist companies in making strategic decisions, budgeting and forecasting. 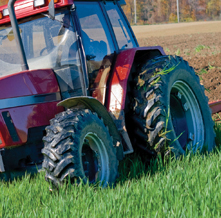 Construction, agricultural, mining and industrial equipment pose unique challenges for vehicle, engine, transmission and driveline engineers. Companies in this sector strive for solutions to complex questions including market trends, segment growth, competitive dynamics and legal requirements. KGP’s dedicated team of specialist researchers, sector experts, technical knowledge and unrivalled detailed reports assist companies in making key corporate decisions. Alternative propulsion represents one of the most exciting areas of development in the automotive industry. The positioning of OEMs and suppliers in this arena will be critical to their long term success particularly in light of entrants appearing on an almost daily basis. 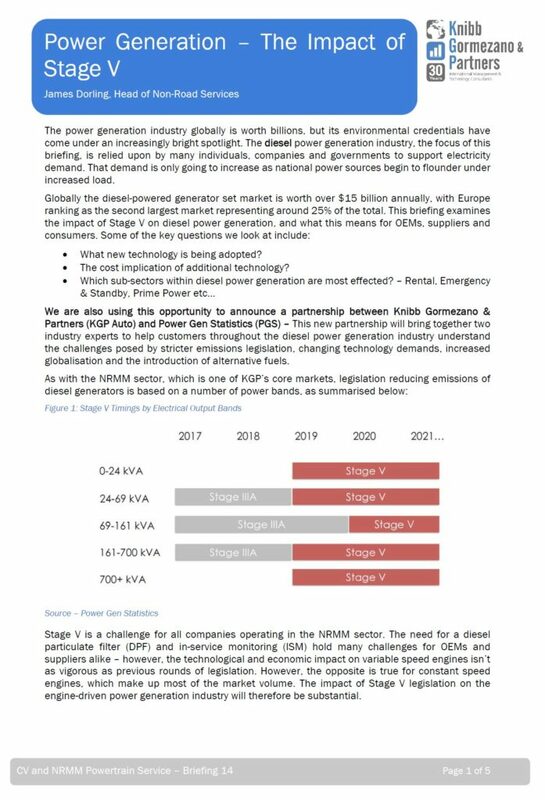 KGP’s alternative propulsion database is continually updated and provides detailed analysis of this fast evolving market segment. 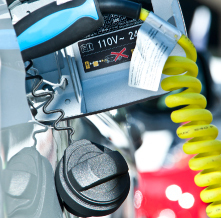 The ongoing fast changing powertrain and driveline sectors driven by market trends, technology, competition and legal requirements pose challenging questions for companies operating in this sector. KGP is a renowned specialist in the global powertrain and driveline market and our detailed reports, forecasts, technology scenarios and market drivers produced by sector experts and researchers help companies to make key strategic decisions. 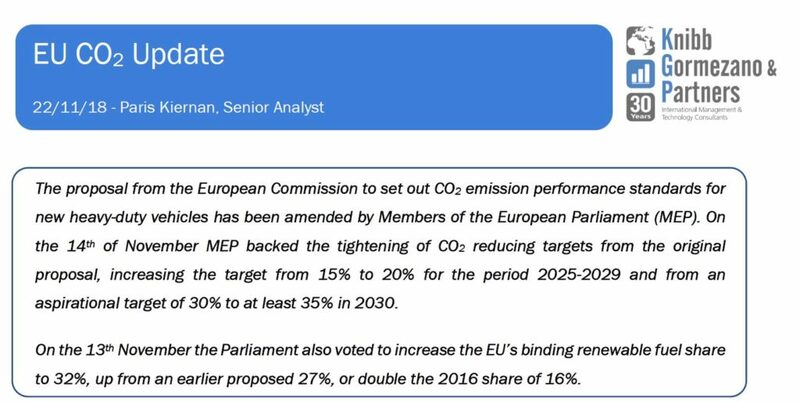 Briefing #13 – EU CO2 Standards – Electric is a must!